Online services for the game to remain unaffected, however. 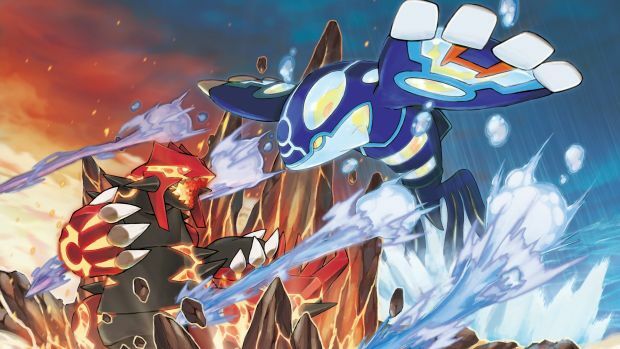 The Pokemon Company have announced that they will be ending the Pokemon Global Link Service for Pokemon X/Y and OmegaRuby/AlphaSapphire this year in late October. Once the service ends, players will not be able to link these games to the service, although they can still go ahead and link them up now, should they want to. What does this mean, simply put, for the average player? Well, not much, since the Global Link Service has very little to do with the online modes in these games. It means that players’ PokeMiles that they accrued in these games cannot be carried over into Sun/Moon, and that they will no longer be able to use GameSync. it also means that players won’t be able to maintain a Trading Log for the Global Trading Station (though the Global Trading Station itself will continue to be available), and that they won’t able to participate in Random Matchup Rating Battles. All of this said, they still can and will be able to enjoy almost all online functionality in these games without issues- this includes Random Matchup Free Battles, the GTS, and Wonder Trades, and of course, any activities with trades and battles with friends. 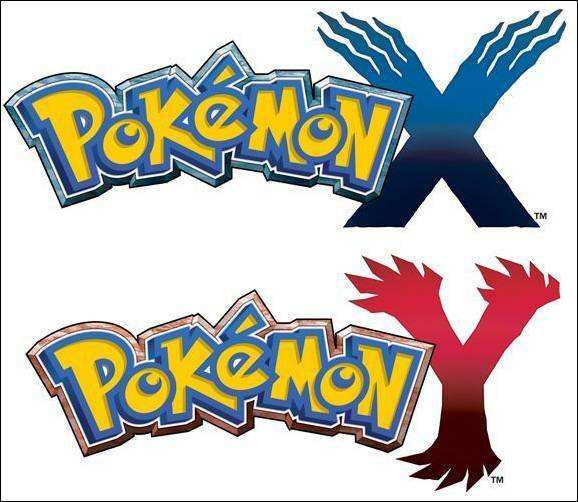 Pokemon X/Y and OmegaRuby/AlphaSapphire are available exclusively for the Nintendo 3DS. Pokemon Sun/Moon are slated to launch exclusively for the Nintendo 3DS this November.